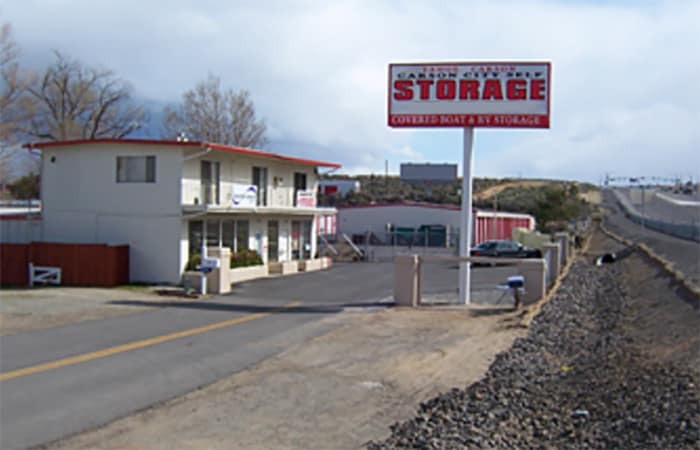 Experience First-Class Self Storage in Carson City. 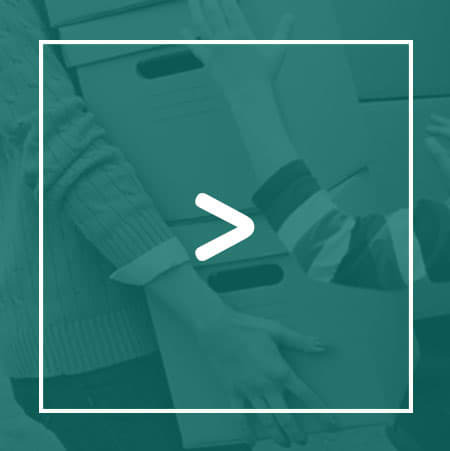 Planning a moving or storing project? 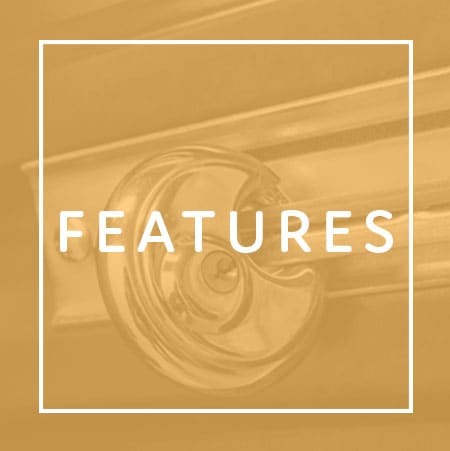 Carson City Self Storage is accessible, affordable, and has some of the most up-to-date features available in the industry today. Thank you for inquiring about our facility. 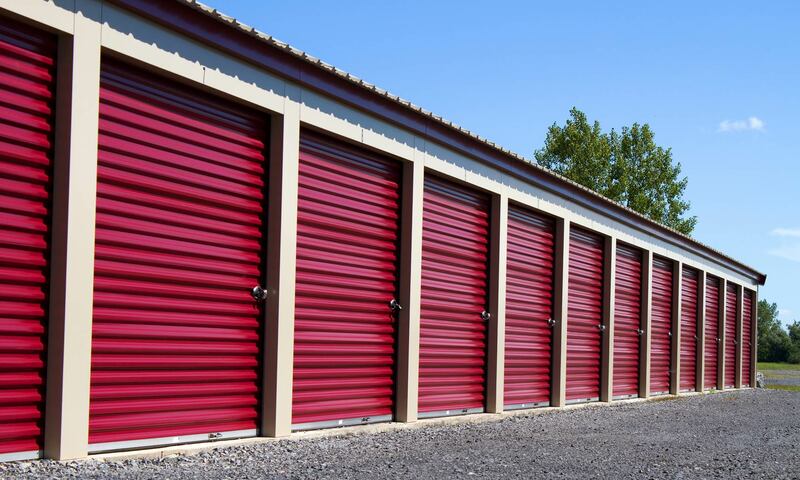 Stop by or call us today to start storing with confidence! Don't forget to ask us about our current move-in specials and our free move-in truck. 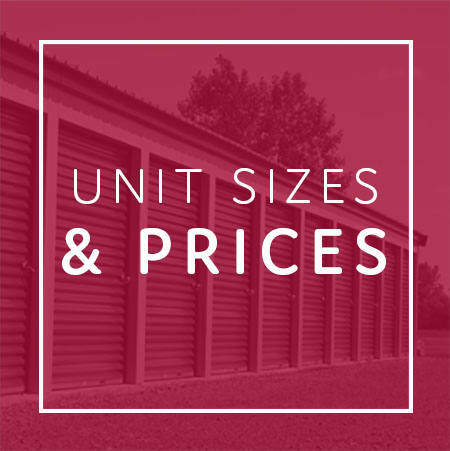 We look forward to assisting you with your storage needs! 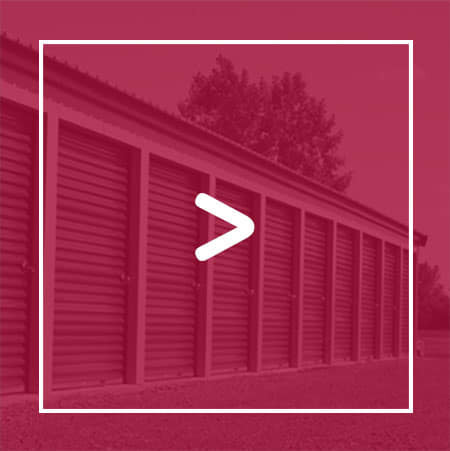 *Our facility requires mandatory coverage for your stored goods. 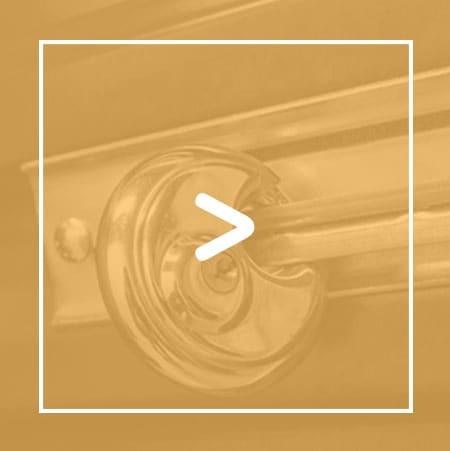 We offer a protection plan that satisfies this requirement. The minimum plan we offer is $2,000 worth of protection for $8 per month. Please contact our facility for more information on your coverage options. 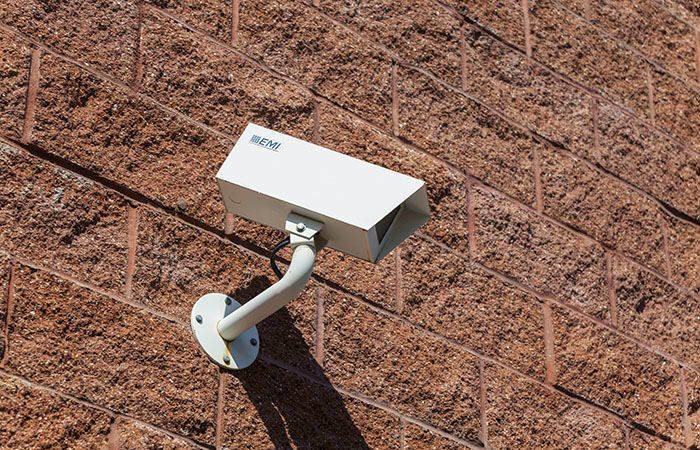 Our facility has computerized gate entry and state-of-the-art security cameras. Plus, you can drive right up to all of our units! 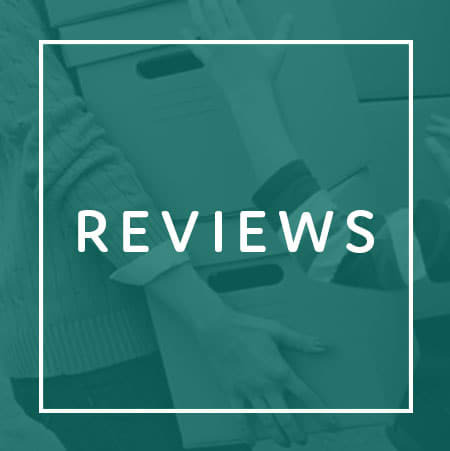 Aside from all of that, we strive for top-notch customer service...with a smile.